Download the TicketIQ App and get $20 off your first purchase! Discover the best prices for Sports Tickets, Concert Tickets, Theater Tickets +more. 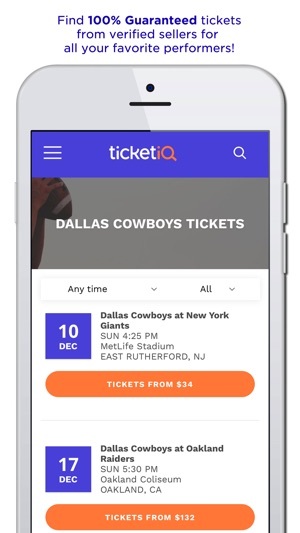 Why download TicketIQ? Simple: We have the lowest prices in the market 99% of the time! Access Low Price Guarantee tickets, as well as 100% guaranteed tickets from verified sellers! With our Low Price Guarantee - anytime you see tickets listed under “LPG” - we guarantee you won’t find those tickets cheaper anywhere else. If you do - we will give you 200% of your money back! Looking for NFL playoff tickets, CFP ticket, NBA and NHL tickets or jazzed up for the MLB season? Well whether you're chasing a Super Bowl, a College Football title or night out at the ballpark with your family - we've got the best deals you will find. Find cheap event tickets including: Broadway tickets, Concert tickets, NBA tickets, NFL tickets, MLB tickets, NHL tickets, MLS tickets, College Football tickets and more. 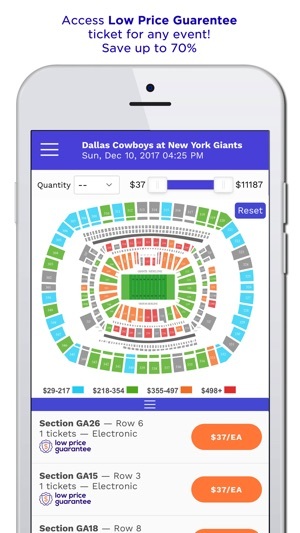 TicketIQ provides ticket level pricing data - so that you become the smartest ticket shopper, and lock in the best deals. TicketIQ has the only engagement based rewards system, granting you IQ points for setting price alerts, sharing the app with friends, tracking events and more! You can then use those IQ points to save big on all of your IQ Certified tickets. Gain IQ Rewards and save up to 10% on your tickets! Find great deals on your seats for nights out at the theater for shows like Hamilton, or cheap sports tickets like MLB, NHL, NBA + NFL games - for top teams like the Yankees, Dodgers, Red Sox, Giants, Capitals, Rangers, Penguins, Cavaliers + Warriors - and even cheap concert tickets for top artists like U2 and Lady Gaga - or even the WWE! You won’t find better deals on Sports Tickets! Baseball tickets, Football tickets, Hockey tickets, Basketball tickets, Soccer tickets, Concert tickets or Theater tickets! -Explore, discover and track sporting events, concerts, broadway shows + more and receive real time price data when prices change. -Set price alerts to all of your favorite events, and be notified when prices within your budget become available. -See your seat before you buy! Gain access to thousands of user generated seatviews. -All-in pricing, meaning no hidden fees or surprises at checkout. -Get ticket level price data: A tool to make you the smartest ticket buyer. -Gain IQ points by completing actions within the app to save on your future ticket purchases. -Search for your favorite performers, sports teams and special events to find low price ticket options. -Receive IQ Access for box-office and TicketIQ exclusive deals. -Cheaper than Stubhub, Ticketmaster, Seatgeek, TickPick, Vivid Seats, Gametime and Rukkus. We are a marketplace that connects buyers and sellers. We offer tickets for sports, concerts, and live events around the world and we specialize in hard to get tickets. 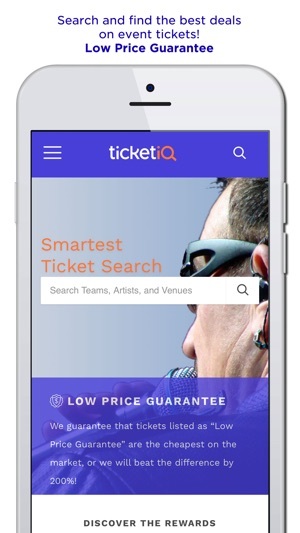 TicketIQ is the smart way to buy tickets! Yes, TicketIQ has been a reliable source for tickets and has served thousands of happy customers. We back all confirmed orders with our TicketIQ Guarantee and have been awarded an A+ rating from the Better Business Bureau. 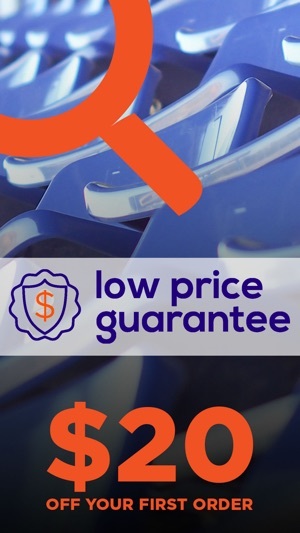 At TicketIQ we display the price that you would pay per ticket. So the price that you see on the event page is the price with fees included. This way you are able to get an idea about the full price you will be paying, and not hit with hidden fees at the end of the transaction like other marketplaces. We offer the cheapest options for Broadway Shows, Concerts, NBA tickets, NFL tickets(including Ticket Exchange), MLB tickets, NBA tickets, Soccer tickets + more! Buy tickets for any event on TicketIQ. Love teams like the NY Yankees? You won't find better deals on New York Yankees tickets anywhere else. Enable Push Notification to get $20 off you first order and other special discount codes! This app makes it easy for me to find any event I want to go to and the seats I want to look at. It was very easy and simple for me to use. I’ll be checking prices on IQ and comparing to other sites b/c they have a low price guarantee. 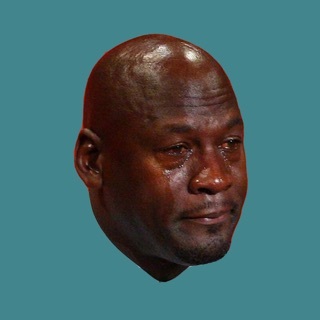 The reason I gave it four stars is because when I was using the search bar nothing was coming up for every search, but my events were still easy to find without it, it was also taking a little while to load up the pictures of seats (that could’ve just been my internet) So far it’s been a great app overall. I plan on using it more in the future and recommend it.